The Unified Security Management methodology supports any security program and can be used by any industry. 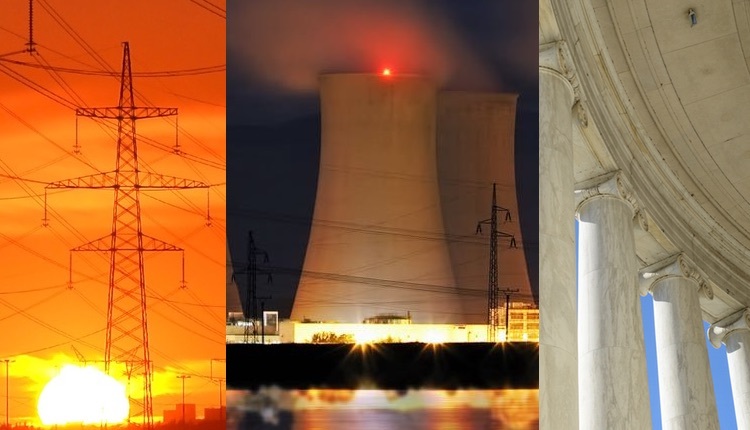 cmplid:// inc’s initial focus is the nuclear generation and bulk electric industries due to our expertise and current experience in those areas. We think everyone can benefit from cmplid://’s capabilities, but we will only enter new markets when we have the industry knowledge necessary to succeed. We are actively looking for firms who are experts in other industries that would like to partner with us to create and deliver content that can be used to bring security management automation to new verticals. cmplid:// provides the capabilities for end-users to fully manage their content through import and export utilities designed to keep them in control. Security programs can be defined and managed that support any third-party, government, industry association, or internal requirements. As the security standards, technology, or business drivers for security change, end-users have complete control over the content within cmplid:// and multiple mechanisms available to modify the data. The objectives of security may be radically different from one industry or regulatory framework to another, however, the basic processes and operations remain. cmplid:// uses that principle to consistent and completely address all regulatory standards managed by end-users.